Room fragrance Diffuser RO. No other countries are as much about peace and serenity as the Scandinavian ones. 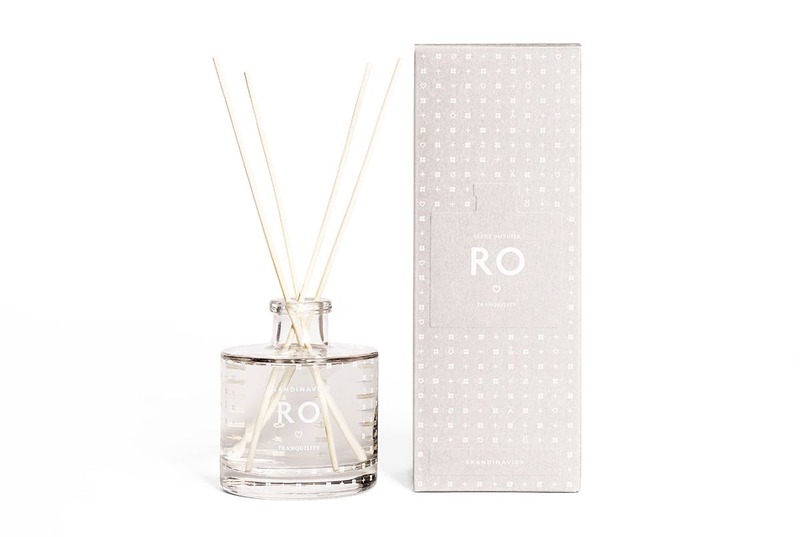 The scent RO of Skandinavisk will transport exactly this feeling of life to your home. Very subtle notes of fresh grass, leaves, amber wood and sand are combined in this fragrance.